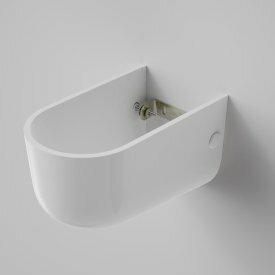 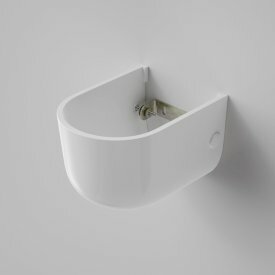 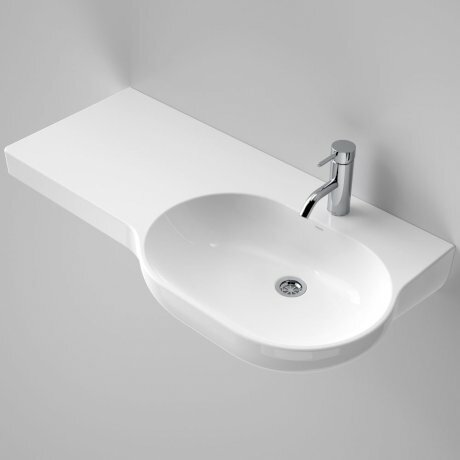 The Opal 920 wall basin design offers smooth rounded contours and clean lines. 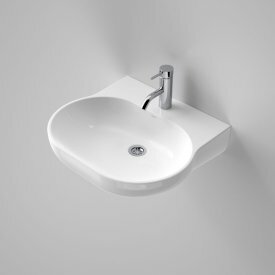 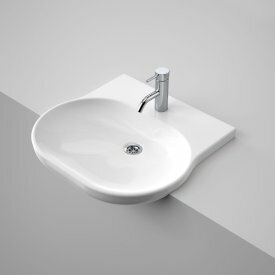 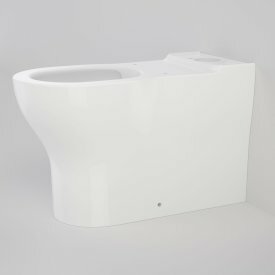 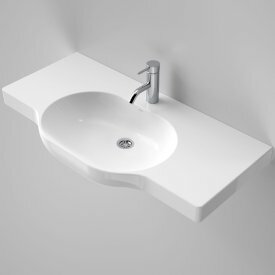 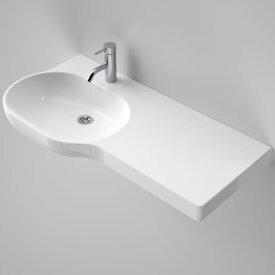 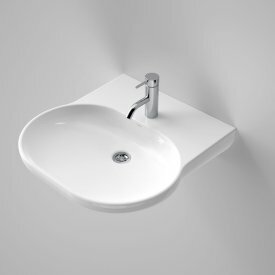 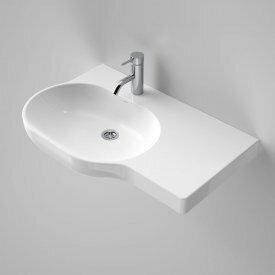 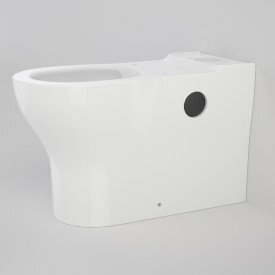 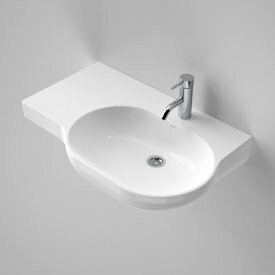 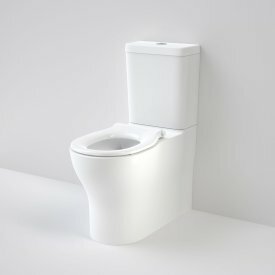 Available with optional shroud, this basin is suitable for domestic and commercial. 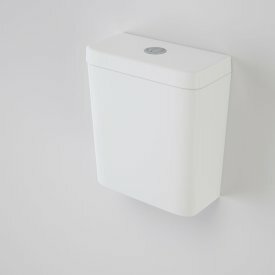 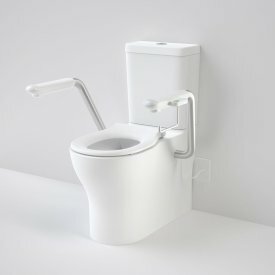 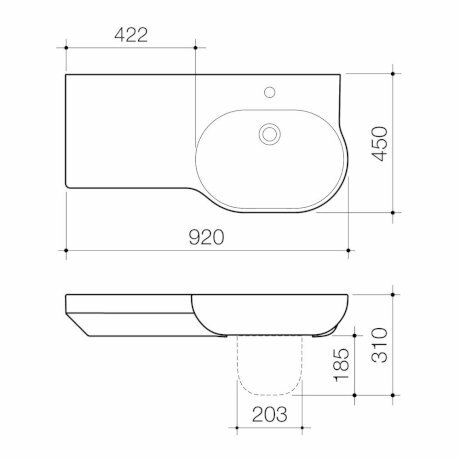 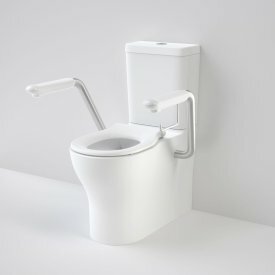 Can be installed to comply to AS1428.1 - 2009 Amd1 Design for Access and Mobility requirements.